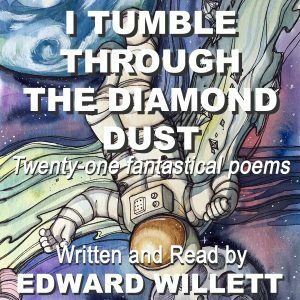 Audiobook of I Tumble Through the Diamond Dust now available! 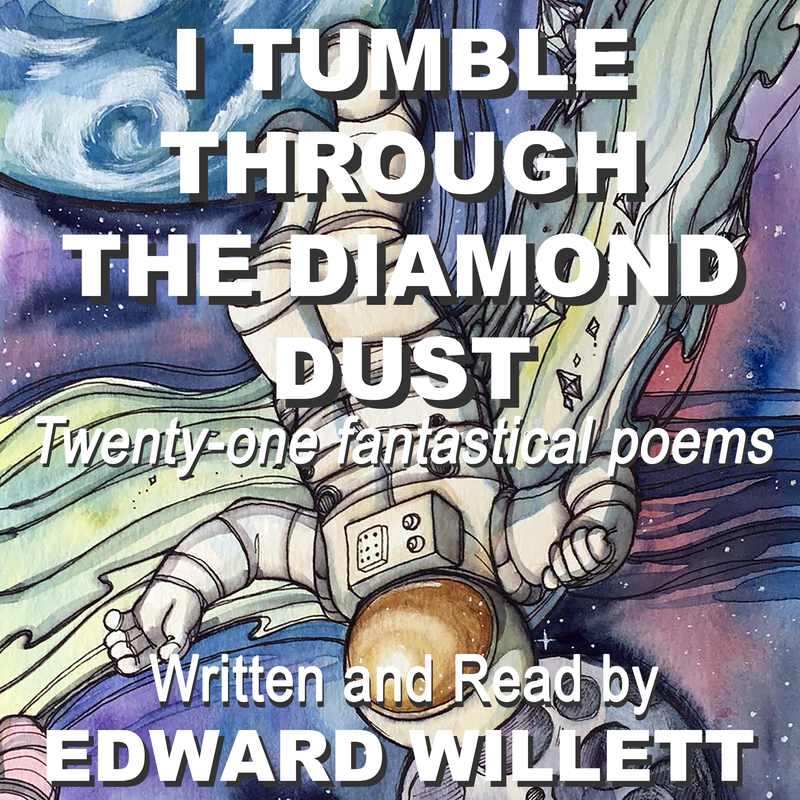 The audiobook of my collection of science fiction and fantasy poetry, I Tumble Through the Diamond Dust, which I narrated myself, is now available through Audible and iTunes. Of course, when you buy the audiobook, you don’t get the wonderful illustrations by my niece, Wendi Nordell (except for a small portion of the cover art), so I recommend getting both. The print book is available through my bookstore, as well as through Indigo and from the publisher, Your Nickel’s Worth Press.